Bjorn Ulvaeus was one of the core writers behind one of pop's biggest ever bands. 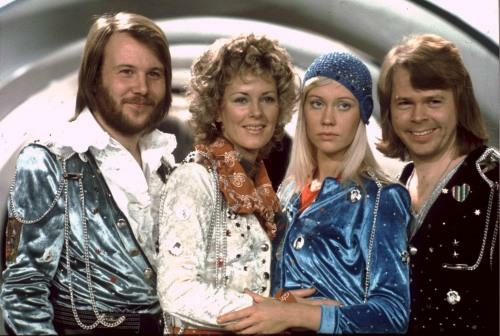 Along with Bjorn Ulvaeus, Agnetha Faltskog and Anni-Frid Lyngstad, he formed ABBA, aka the greatest pop band ever produced. 1. What songs did Bjorn Ulvaeus write for ABBA? Along with Bjorn, Benny wrote many of ABBA's biggest hits, including 'Waterloo', 'SOS', 'Dancing Queen' and 'The Winner Takes it All'. Much like Bjorn, he rarely sang on the records as lead vocals were taken by Agnetha and Anni-Frid. However, he and Benny did sing lead on the hit single 'Does Your Mother Know'. 2. Was he in any other bands before ABBA? In 1964, Benny joined the Hep Stars as a keyboardist and they had a couple of hits in Sweden. Benny himself became something of a teen idol in his homeland. While touring southern Sweden in 1966, his band encountered the Hootenanny Singers, and Benny quickly became friends with the group's member, Bjorn Ulvaeus. They began writing songs together, and in 1969 he met his future wife, 23-year-old jazz singer Anni-Frid. Soon after, he formed ABBA as a foursome with Bjorn and his 18-year-old girlfriend Agnetha Faltskog. 3. When was Benny Andersson married to Anni-Frid Lyngstad? Benny was engaged to Anni-Frid for about nine years, and they married on October 6, 1978. However, they separated in late 1980, and divorced in 1981. 4. Who is Benny Andersson's wife now? Benny married Swedish TV presenter Mona Nörklit in 1981, the same year Bjorn married his second wife. They are still together after nearly 40 years later. 5. Does Benny Andersson have any children? Benny was engaged to Christina Grönvall, and in 1963, they had a son, Peter, followed in 1965 by a daughter, Heléne. They split in 1966 and Christina kept custody of the children. With Mona, Benny has a son, Ludvig (born 1982), who has since formed his own band. 6. How old is Benny Andersson? Benny Andersson was born on December 16, 1946. He celebrates his 72nd birthday in 2018. 7. What is Benny Andersson's net worth? Benny Andersson is estimated to have a net worth of around $230 million (£173m). 8. 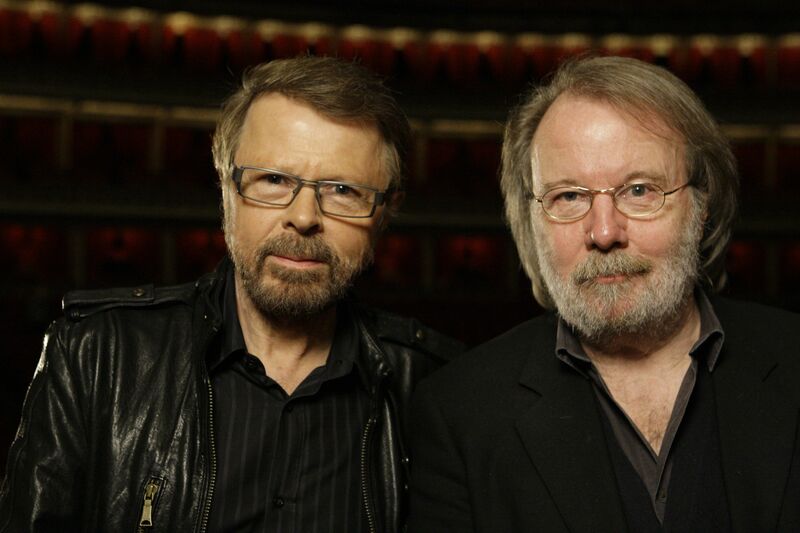 What work has Benny Andersson been involved in outside ABBA? He has also co-produced the musical and film Mamma Mia! with fellow ABBA member and close friend Bjorn Ulvaeus. 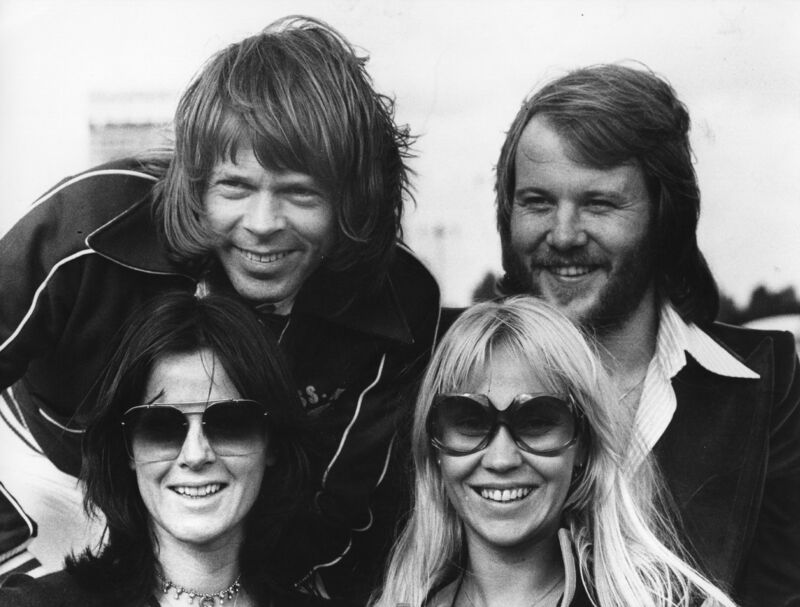 After ABBA, Ulvaeus and Andersson created the musicals Chess, along with lyricist Tim Rice, and Kristina från Duvemåla (based on The Emigrants novels by Swedish writer Vilhelm Moberg). Andersson has also written music for several films, including Mio in the Land of Faraway, Songs from the Second Floor and the 2012 documentary Palme about Swedish prime minister Olof Palme. He has also released a number of solo albums, including 2017's Piano.